​Wheel-selective torque control optimizes handling and stability in fast cornering with minimal brake interventions. The optional sport differential actively distributes torque between the rear wheels. 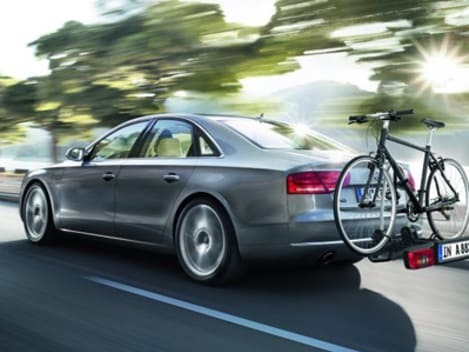 The standard S sport chassis lowers the body’s ride height by 23 mm (0.9 in) compared to the A4 base model. The same height applies to the optional chassis with damper control. 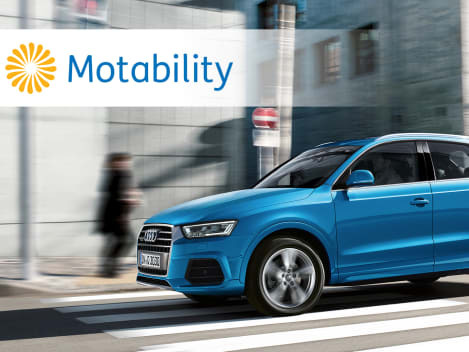 The Audi drive select handling system integrates what is referred to as CDC (continuous damping control) dampers along with the engine, steering, tiptronic and optional sport differential. This lets the driver control the characteristics of the engine and suspension over several modes. 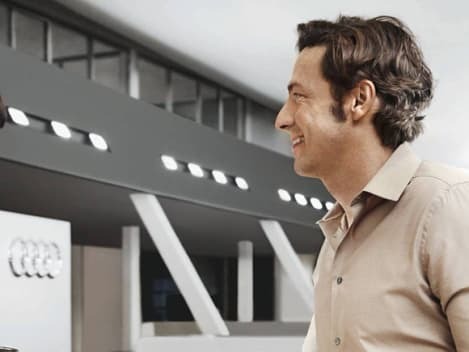 One of our accredited Business Managers will be on hand to discuss all options with you when you book your Audi test drive. Choosing an Audi isn't just a matter of deciding on the model you want, it's about creating a car that suits you perfectly. To help you do that, Audi have designed a range of accessories you can add to your Audi, enabling you to customise it down to the last detail. Our accessories are professionally crafted and extensively tested. Only when our products have passed all these tests and more can they be called Audi Genuine Accessories.